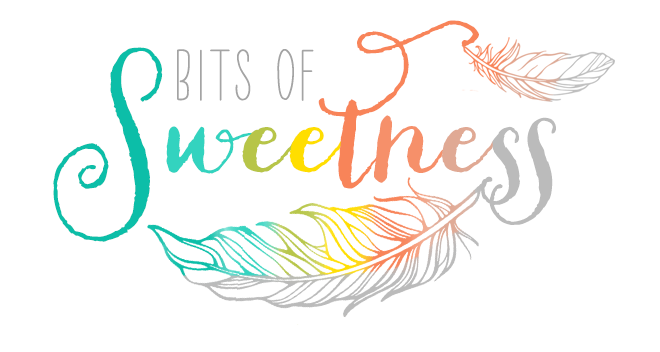 Bits of Sweetness: Summer ready on the go: Here's what's hiding out in my summer bag! 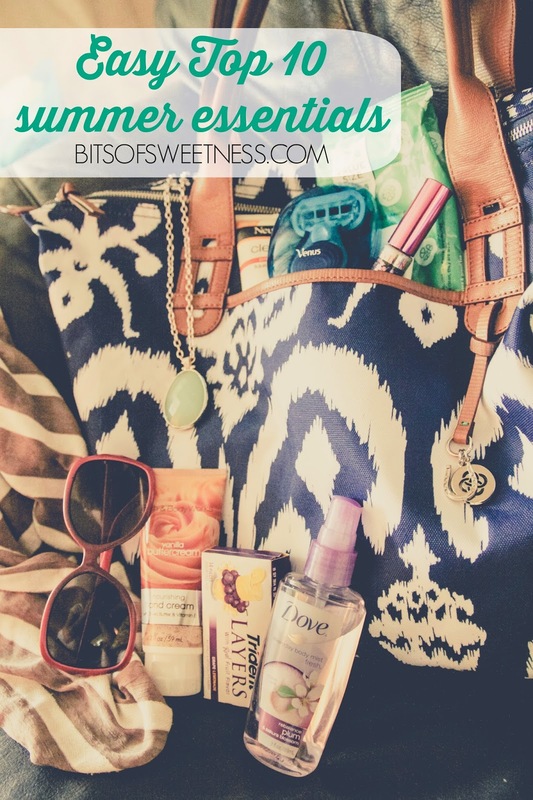 Summer ready on the go: Here's what's hiding out in my summer bag! but all thoughts and opinion are 100% my very own. Confession: I'm kindof laughing at myself right now because I'm surprised to find myself packing this in my summer bag this year, but it's seriously so handy! My go-to outfit in the summer is usually capris because then I don't have to worry about shaving but it honestly just gets too hot, and being pregnant, having a great on-the-go solution to my legs braving the sun is kindof important to me so I can be cool. (Hello comfortable!) It's funny- the little things that just have to be a certain way when you're pregnant. For me, every single pregnancy, it's been cute toes and smooth legs. They just make me feel worlds better! I always book a hot stone pedi right before my due date and am always so thankful to get the relaxation and cute piggies!! This year, I thought it'd be a good idea to pack a few more favorite things in my bag to help make the next two months a little easier. Here's what's inside! Stella & Dot Ikat bag is incredibly durable, wipe clean (read: NO STAINS!! ), has a great sippy cup or water bottle pouch and converts to a different shape with just two snaps. Plus it's pretty! It's the perfect bag for anyone-mom, teacher, summer loving girl- it's your go-to bag! Sanibel reversible pendant. It's beautiful, reversible and it can stand up to being yanked by little fingers. Neutrogena Clear Faces sunscreen- I don't tan. I get red. And just in my t-zones. I look like a red raccoon. Then add in oily sunscreen and I'm a zit faced red raccoon. Not fun! This sunscreen is gentle, won't clog pores and protects from the sun. 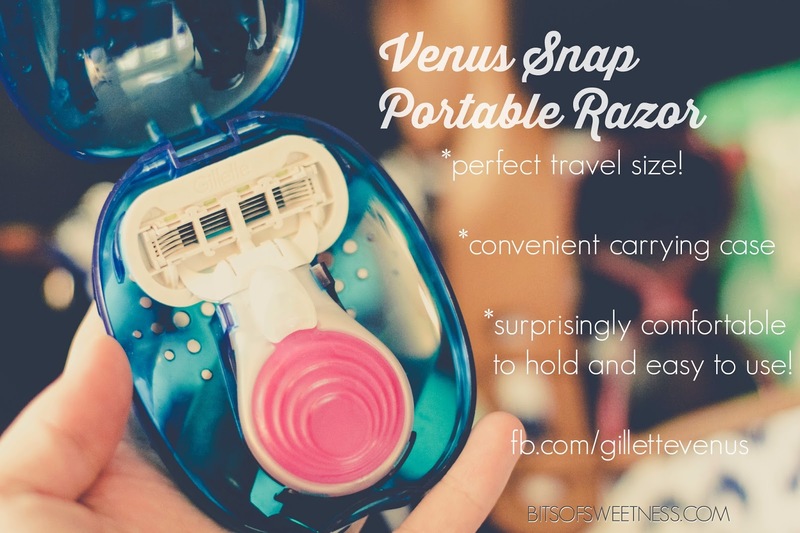 Venus Snap Razor- My new favorite and surprising add to my bag. 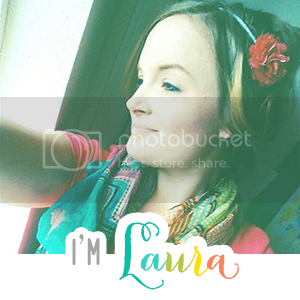 Check out my favorite things about it and find more on their FB page here. Revlon Lash Potion Mascara- I love trying out different kinds but I keep coming back to this one! Yesto10 Cucumber Face Wipes- The smell alone makes me want to find reasons to use these! So refreshing! You can get the bonus size at Target. Sunglasses- $3 thrift score. Need I say more?! Thrift stores are my thing. I have found so many awesome deals there! Especially during the week when stores frequently run multiple tags at 1/2 price or 99 cents. Trident Layers Gum- Coffee is to your morning like gum is to my purse- we both gotta have it! I love gum. It's just my thing and a fun pick-me-up. The fruity flavors are fun. 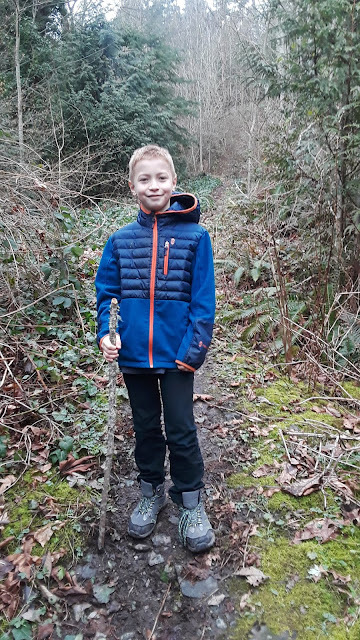 Dove Plum Body Spray- our six-year-old complements me when I wear this! I think that's saying something! It's light and refreshing and just right. Well there you have it. I'm always curious what other people have in their purses (anyone else get the curious urge to find out?! :) ) So now you know. These are my go-tos right now! 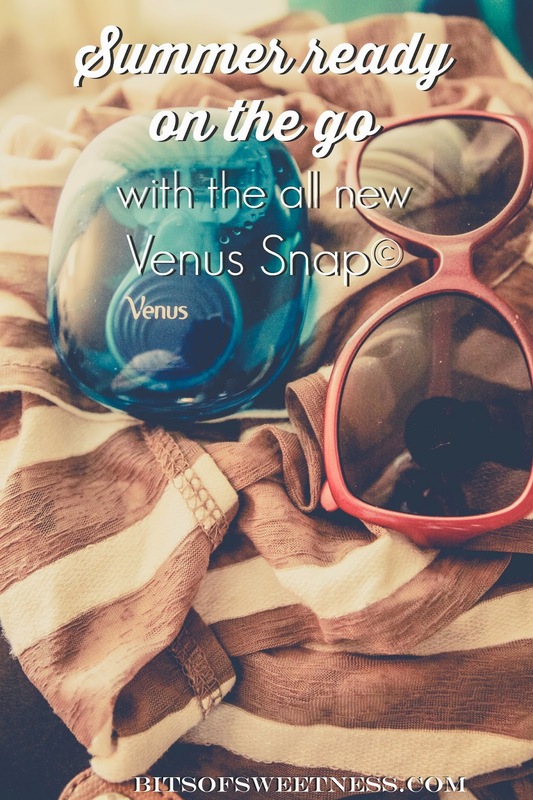 What are your top 5 summer must-haves? Anything new or an old favorite you think I might like?